One of the hottest features of today's gaming systems is that you can use it to watch Netflix “Instant Watch” movies and shows on your TV rather than your PC. Streaming Netflix to your Xbox 360 or Xbox One rather than your PC is awesome because you can watch them on a nice big TV screen rather than on a computer monitor. The streaming is also very fast and convenient so instead of waiting for a download for a movie on the Xbox Live Marketplace or having to wait for normal Netflix movies to arrive in the mail, your movie will be started within a couple of minutes after you turn your Xbox on. To use the Netflix streaming feature you’ll need a few things. Originally, you needed a PC to select movies to put in your Netflix queue, and then you could watch them on your Xbox 360. Now you can browse your queue on the Xbox itself, so no need for a PC. It should be noted, though, that using your PC is much faster and easier and still the way we recommend to manage your queue. Second, you need broadband internet. The faster the better as quality will improve based on your download speed. It still works on slower broadband connections (1.5Mb/s, for example) but the image quality won’t be as good. Third, you need a Netflix subscription. There are multiple subs to choose from, and these days you don't even need to choose a physical option where they send you rental discs. You can go all digital now, baby! Fourth, you do NOT need an Xbox Live Gold subscription. Xbox Free users can use Netflix with all the same features as Gold members. 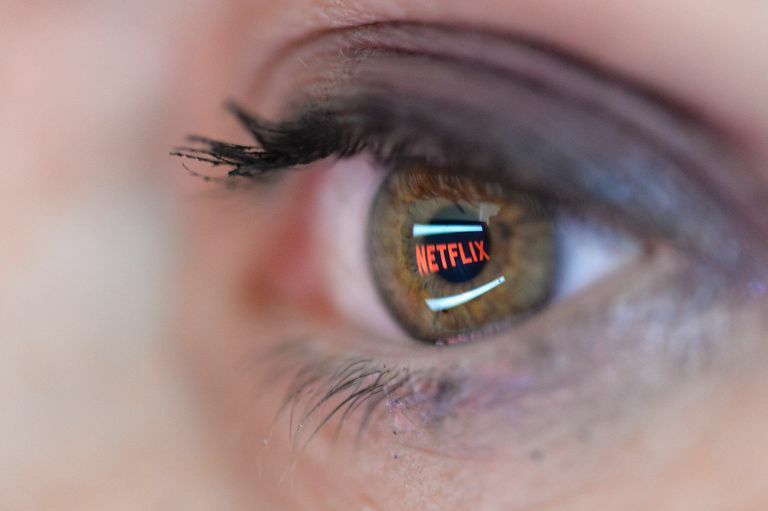 You still need a Netflix subscription, obviously. Once you have all of the above, all you need to do is turn on your Xbox 360 or Xbox One and navigate to that system's respective marketplace. Alternatively, you can just search for Netflix on either system. This will take you to the Netflix app, which you'll need to download. After you sync your device to your Netflix account, you're good to go. It is important to note that not every movie is available for Netflix streaming. There are thousands of available titles, but they generally are not newer movies. If you expect to be able to watch new releases, you will be disappointed. What you will find is a great selection of older movies from any and every genre and era you can think of. There are also a lot of TV shows with full seasons available. More movies are being added all the time, and the intention is that every movie will eventually be available to be streamed, but they aren’t quite there yet. The service is still pretty good now, as long as you know what to expect.